International testing and inspection company serving the world`s food, agriculture, chemical, petroleum, consumer and related industries. Expertise includes analytical laboratory services, product quality and loss control inspection, process measurement, process chemistry, web-enabled capabilities and laboratory outsourcing. Serving the world`s leading oil, chemical and industrial manufacturing companies since 1885. Intertek provides laboratory testing, laboratory outsourcing, consulting, cargo inspection and certification services for clients in a wide range of industries on a global basis. Industrial and commercial organizations choose Intertek for quality, professionalism, performance and solutions. Intertek is the world's largest product testing, inspection and certification partner providing manufacturers and retailers with a wide range of support and expertise. Intertek operates a global network of offices and analytical testing laboratories serving a wide range of industries. 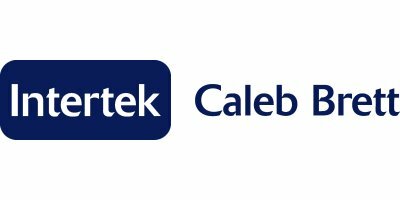 Intertek Oil Chemical and Agri, Intertek Analytical Services and Intertek Minerals Services are divisions of Intertek Group, Plc.